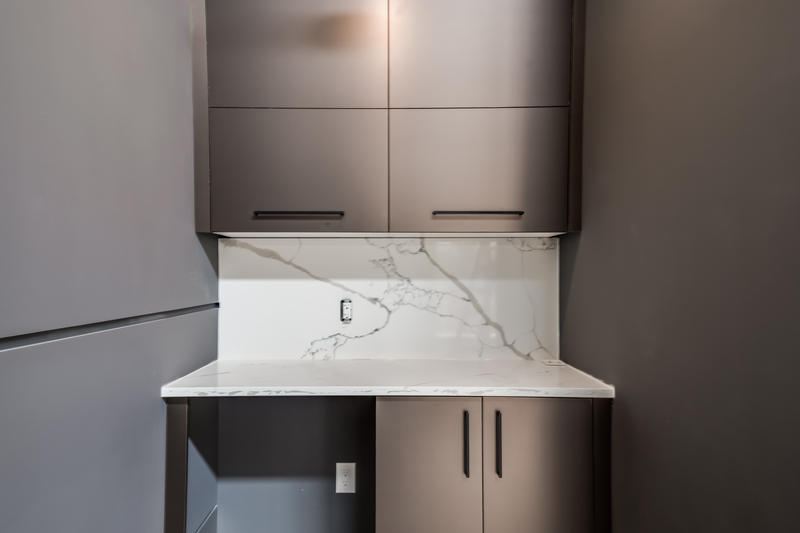 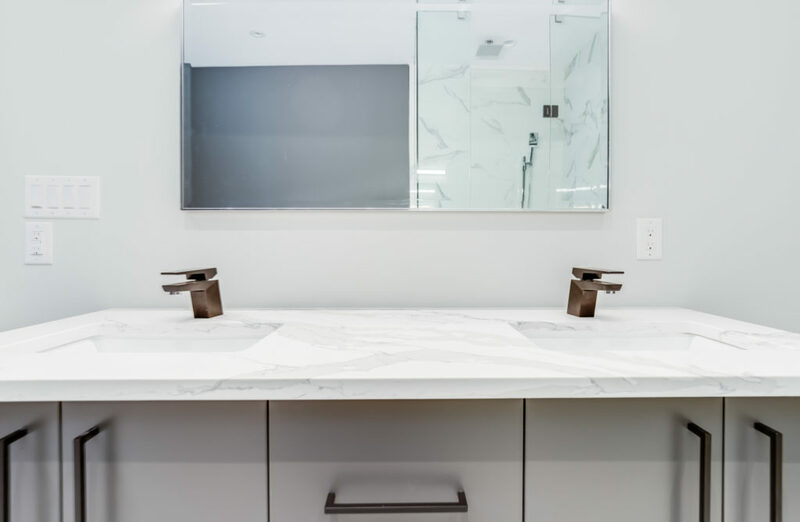 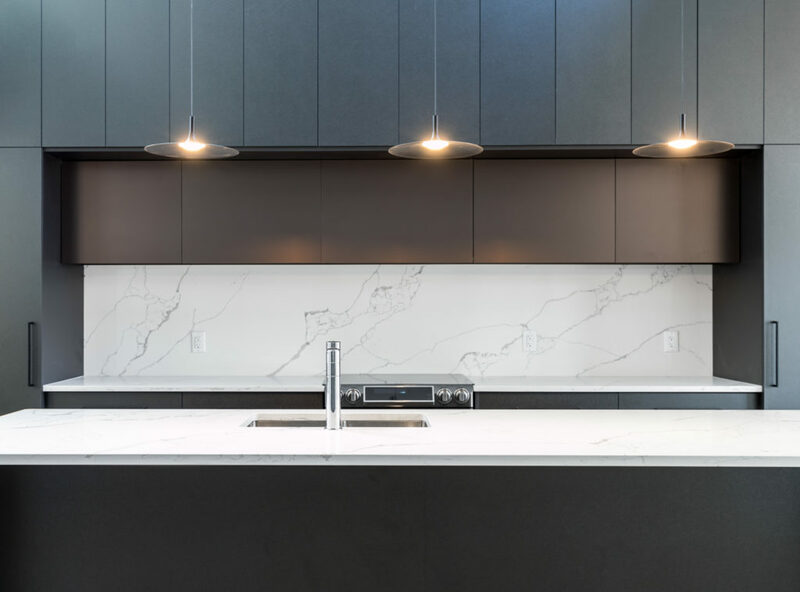 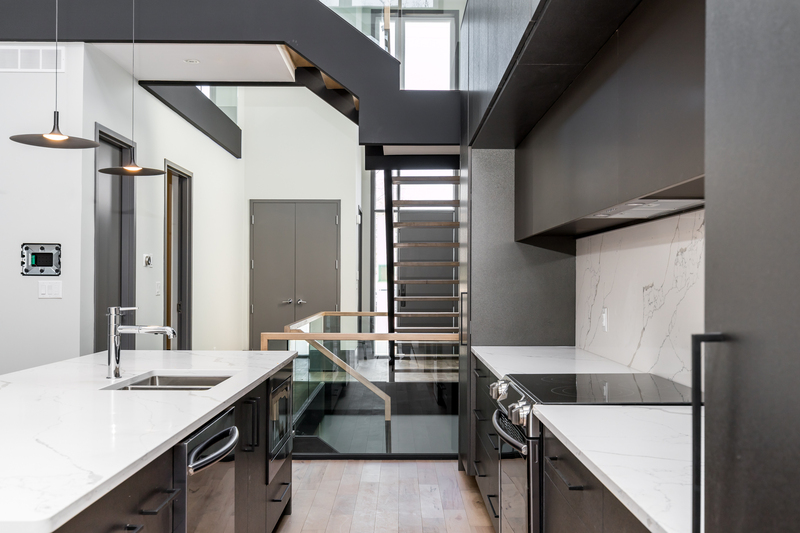 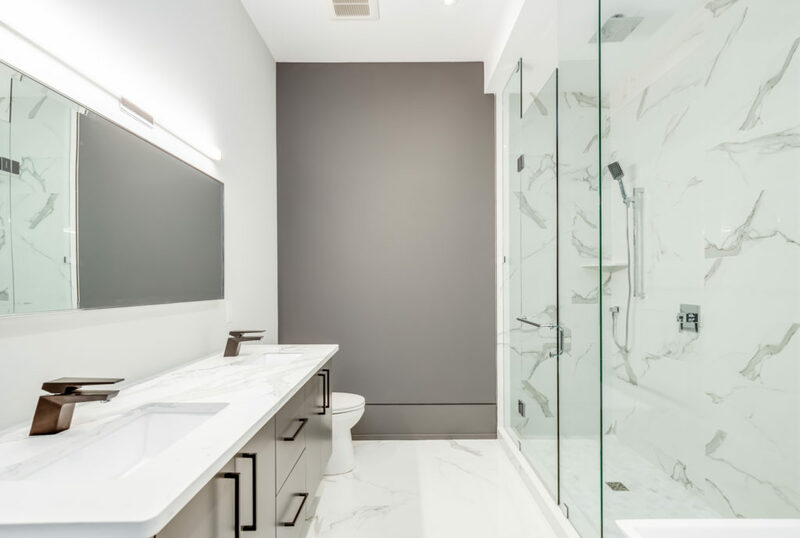 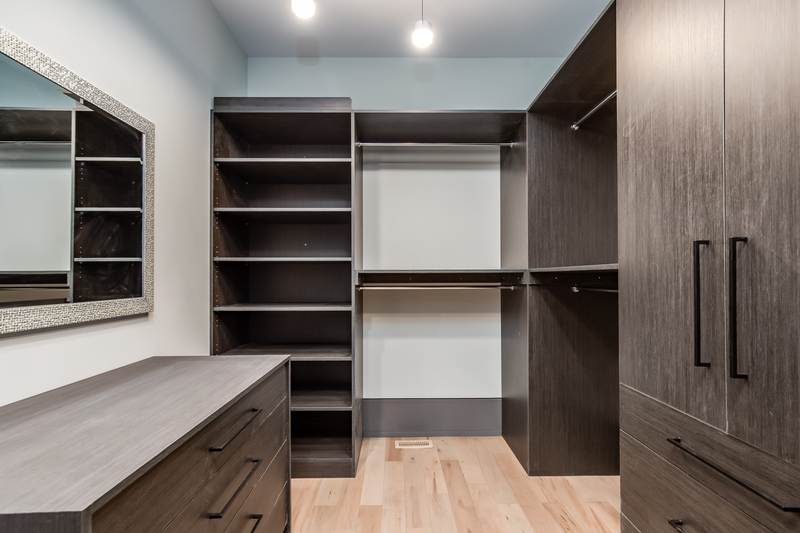 We teamed up with local builder Matt Arnold to build and install not only a full custom kitchen, but bar area and walk-in closet cabinetry and shelving. 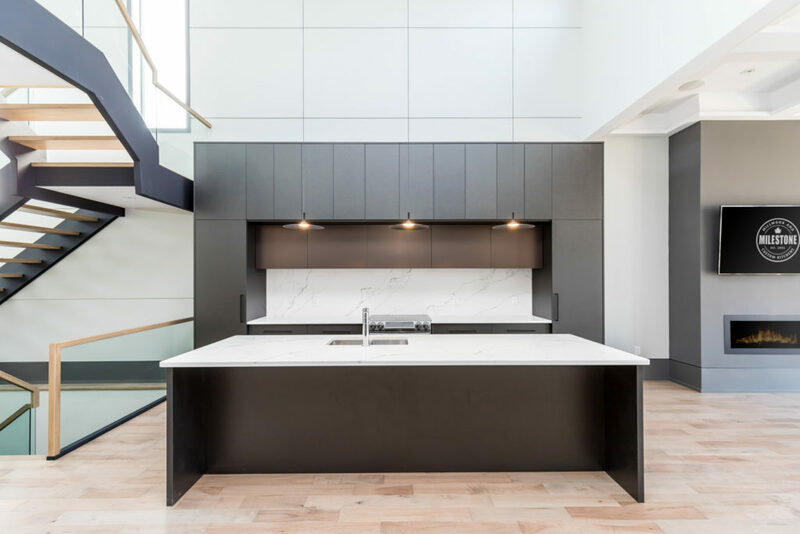 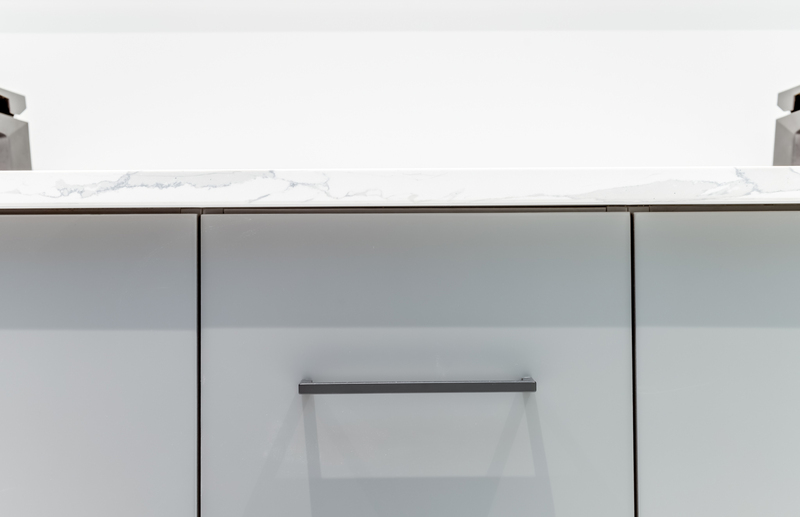 The kitchen features premium melamine and Legrabox soft closing drawers by Blum. 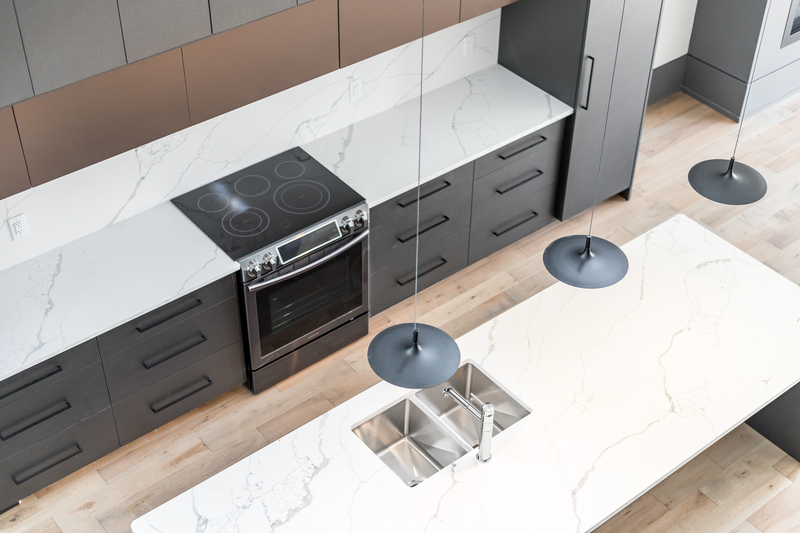 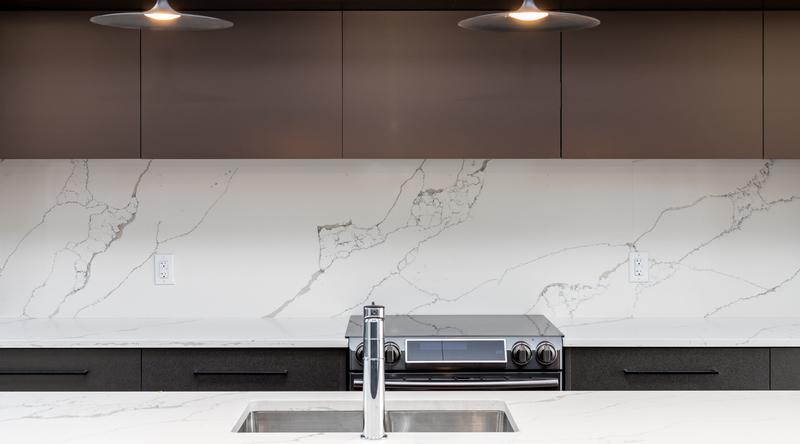 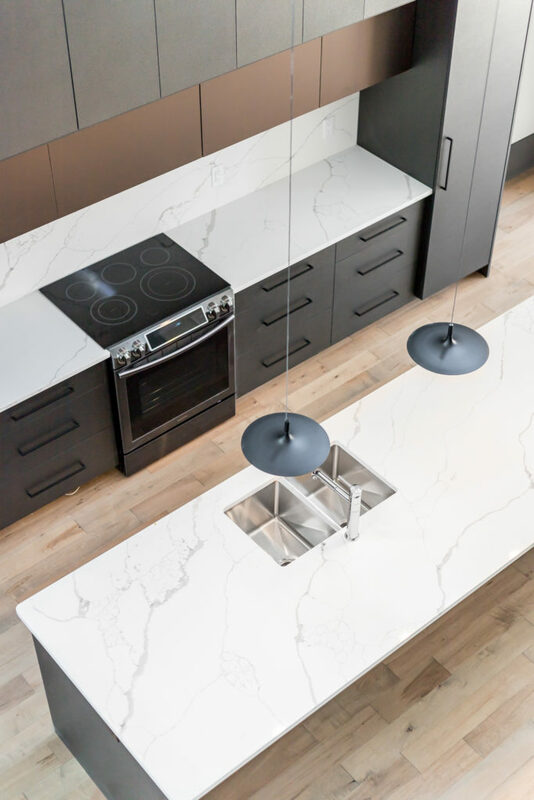 The countertops are Kypro-Stone Calcutta Quartz. 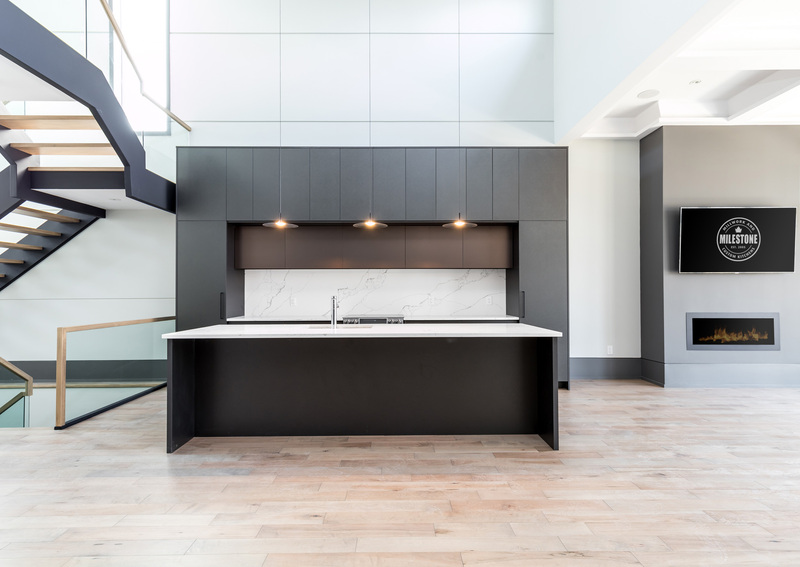 This kitchen also features fully-integrated fridge and freezer by Liebherr, as well as Berenson hardware. 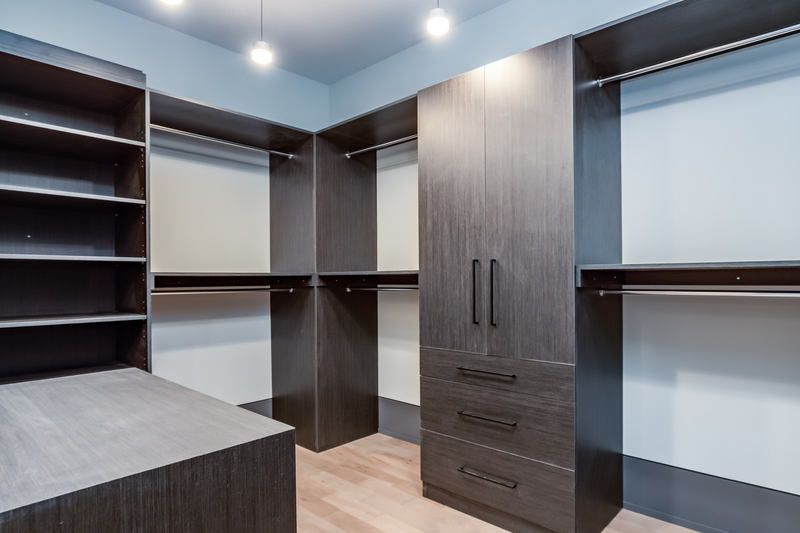 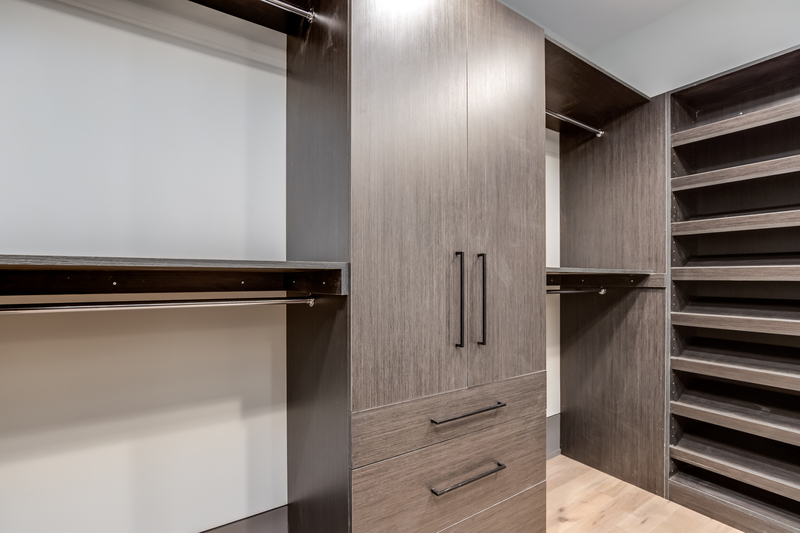 The closet uses Uniboard Storm melamine.